We all remember and are a big fan of the most amazing and famous show on Nickelodeon. Drake & Josh is an American television sitcom created by Dan Schneider for Nickelodeon. It was by far the funniest show of my childhood, and now here is an amazing news about Drake and Josh reunited! Read the article to know more…. 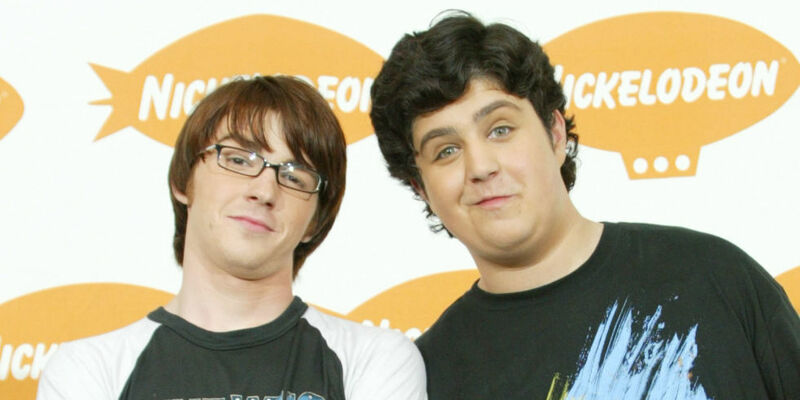 The hilarious show where Drake and Josh starred together in the Nickelodeon teen sitcom, Drake and Josh, for three years. After three years, and 57 episodes, the comedy show gave their fans a load of laughs at the struggles of teenage life in the mid-teens. 7 Times Students Deserve An Award For The Humor!